BBQ Season is here! I don’t know about you, but I’m looking for sides for our steaks and burgers. Last week’s Tasty Tuesday had some great recipes linked up! 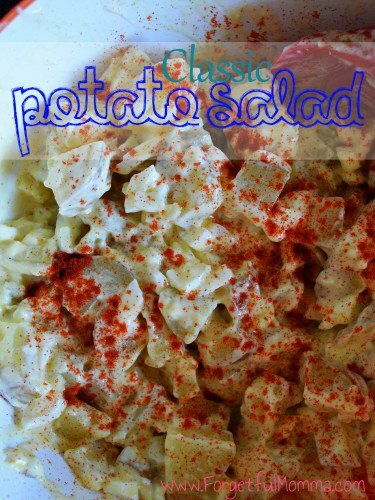 I also have shared in the past this Classic Potato Salad.